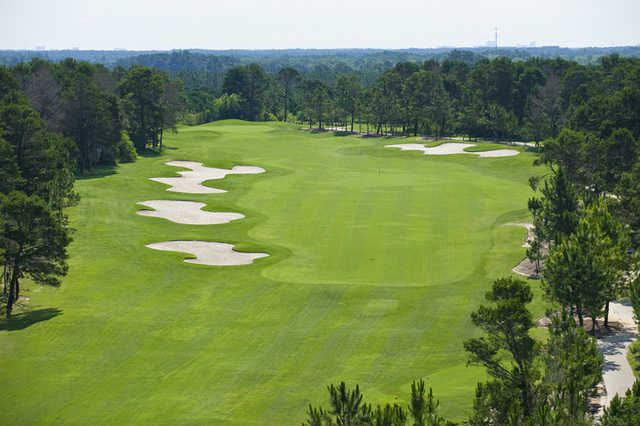 The Orange County National Golf Center and Lodge boasts two regulation length 18-hole golf courses as well as a 9-hole executive length course. 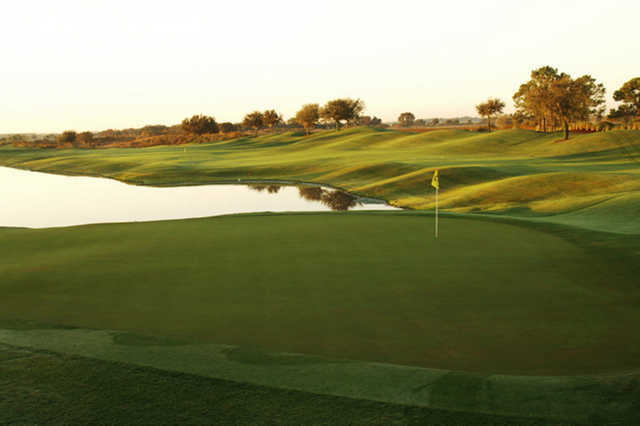 The Panther Lake Course, the original course at Orange County National, is one of the regulation length courses. 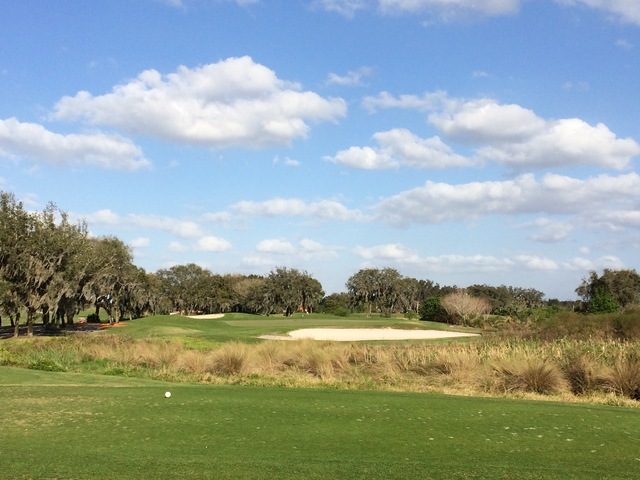 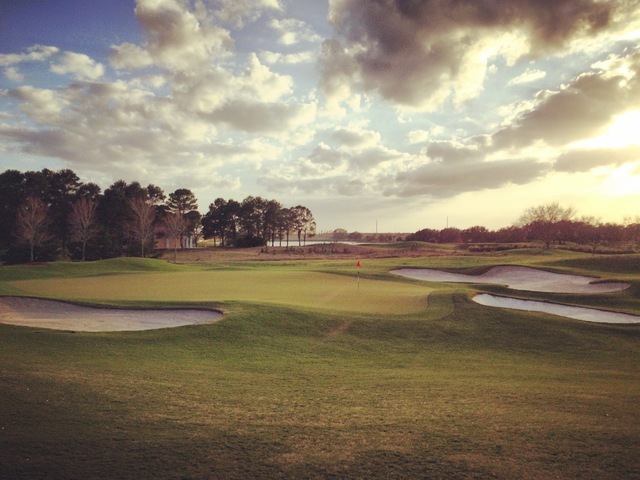 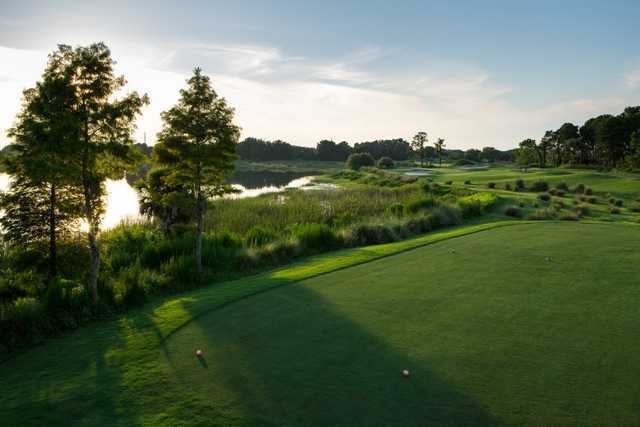 It plays through a scenic landscape of rolling meadows, native pines, and wetlands. 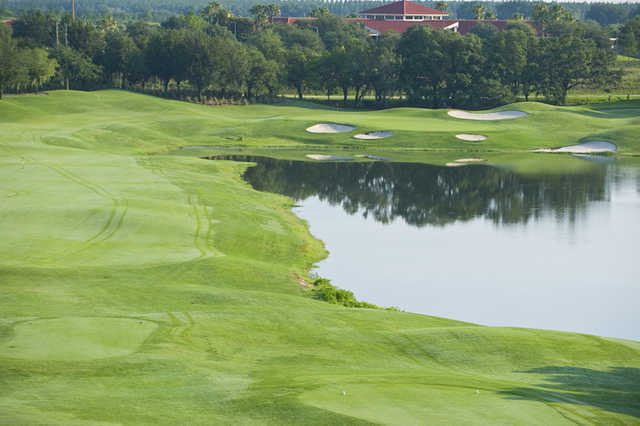 Its terrain provides beauty and challenge, offering golfers dramatic elevation changes and natural water hazards. 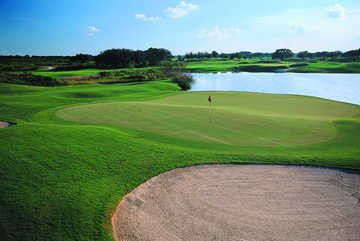 The course features sloping dogleg fairways and heavily undulating greens guarded with bunkers. 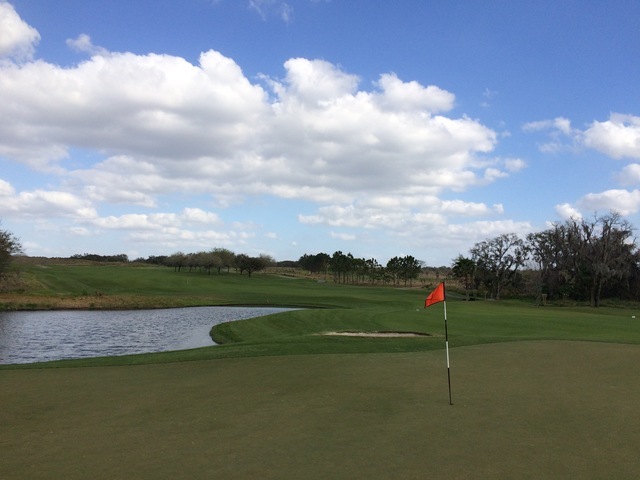 There is also an abundance of trees on the course that can affect play. 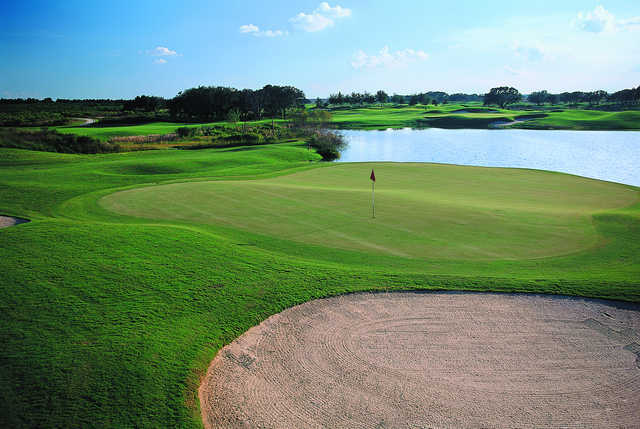 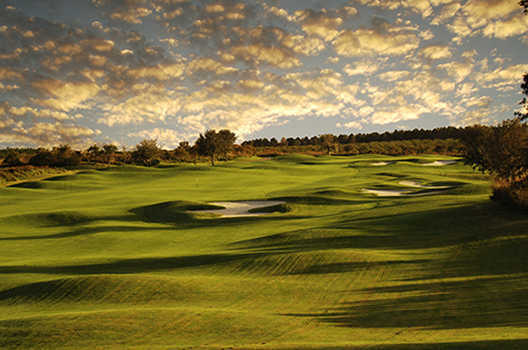 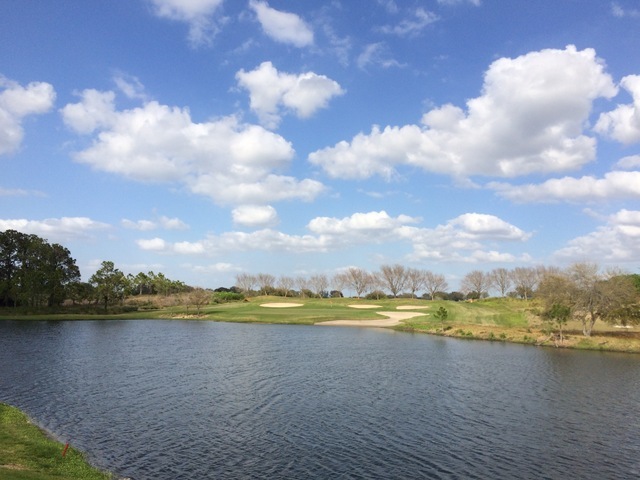 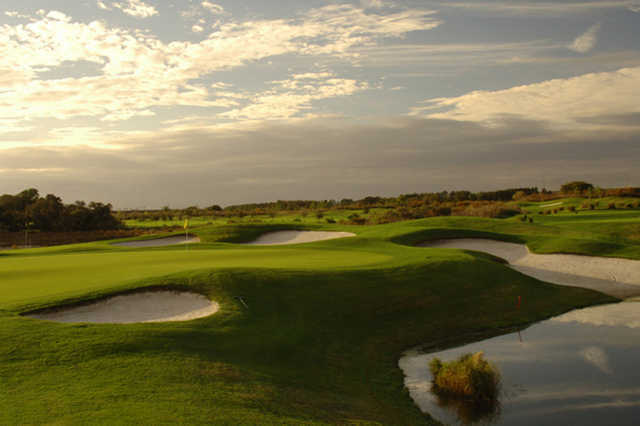 The design of Orange County National's Panther Lake Course features an interesting variety of holes for a unique game each time.